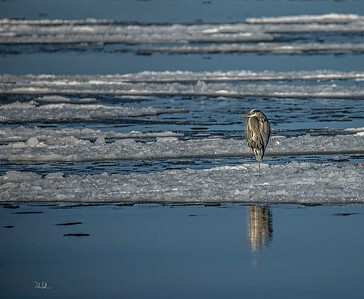 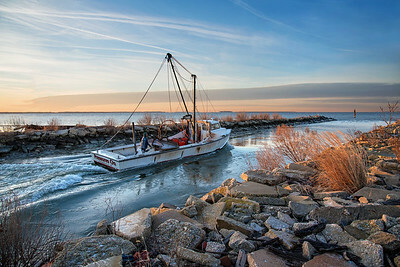 A Blue Heron standing like a statue on the icy Chesapeake. 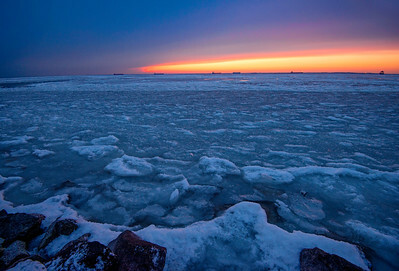 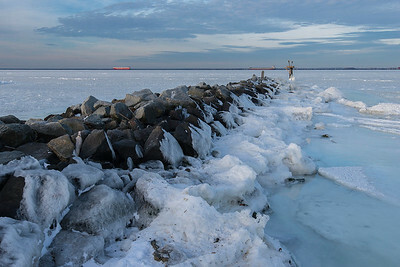 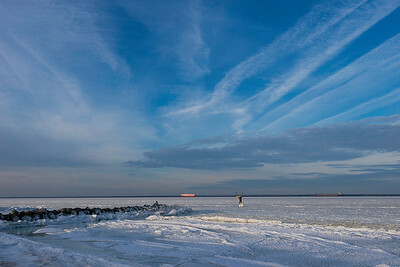 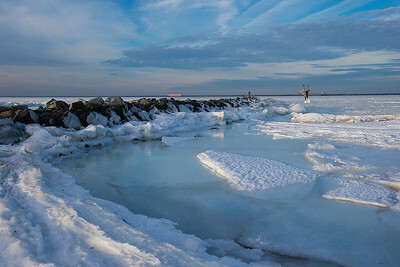 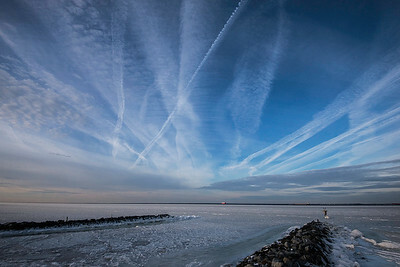 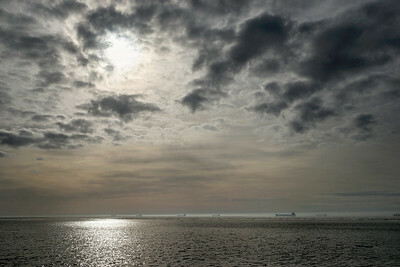 The frozen Chesapeake Bay as the sun sets. 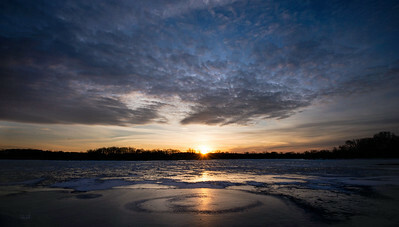 A dramatic sunrise with blue and gold colors on Ice. 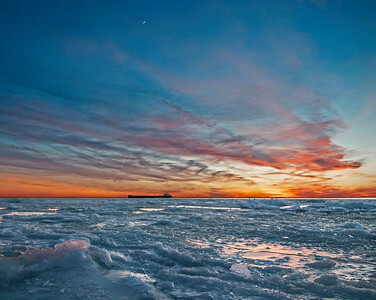 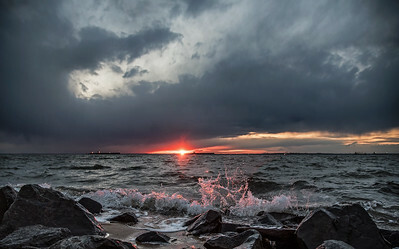 Vibrant orange sun set on a frozen Chesapeake Bay. 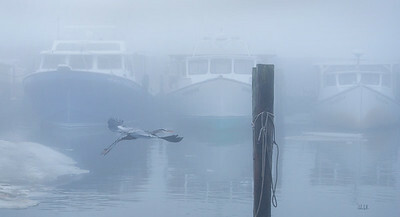 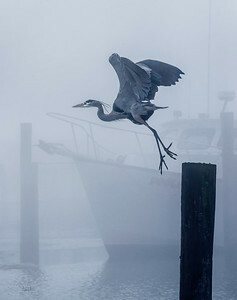 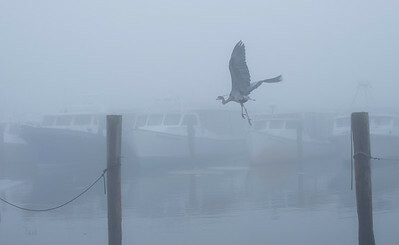 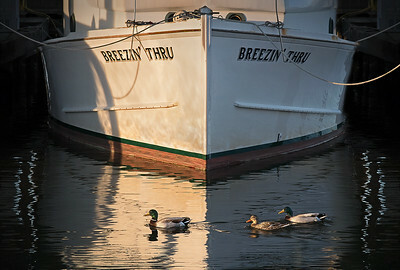 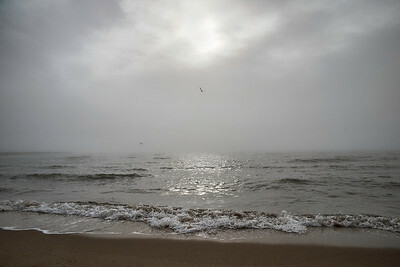 A blue Heron taking off from a piling in the fog at Kent Point Marina on Kent island. 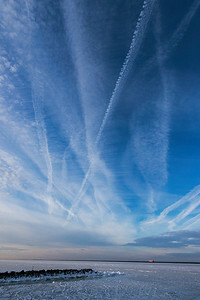 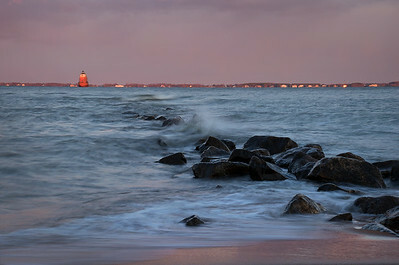 Snay Point Shoal Lighthouse taken at dusk. 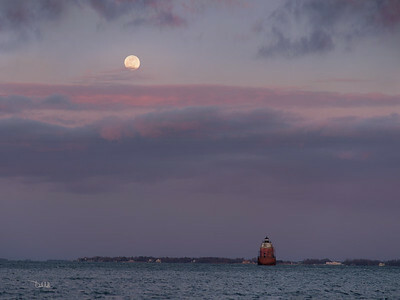 Supermoon, Blood Moon, Blue Moon over Sandy Point Shoal Lighthouse on The Chesapeake.